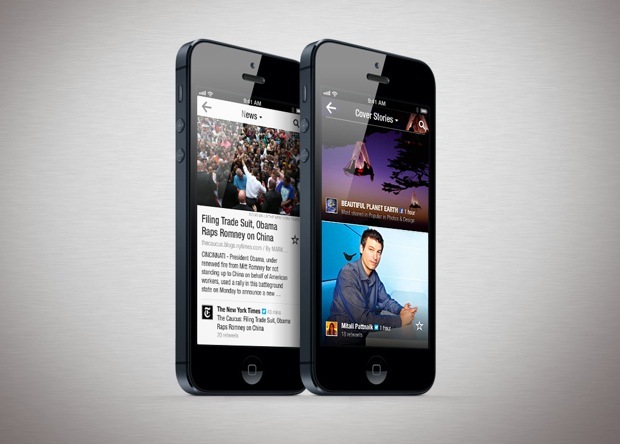 Apple sold over 5 million iPhone 5 units in the first three days of its release. While this is of course a great news for Apple, it is also turning out to be equally good for the app developers who are attributing the bump in their daily app downloads to the iPhone 5, Forbes is reporting. The article highlights a few iOS apps which have seen considerable boost in downloads following the launch of iPhone 5 on September 21st. For instance, iOS app Cloth saw its downloads jump about 12% from the day before the iPhone 5 release. The following day, they were up more than 52 percent and the next almost 157 percent higher. Interestingly, the app hasn’t even been updated to take advantage of the iPhone 5’s taller display. Eric Stralow, creator of the rain-prediction app Raindropping, told me he saw a 50 percent increase in the iPhone 5 release week over the previous one. Ian Marsh, co-owner of Tiny Tower publisher NimbleBit, told me his game saw a 700 percent increase in downloads, and a 200 percent increase in revenue after the new iPhone came out. Some iOS app developers have also attributed part of the increase to the new UI of the App Store, which shows a screenshot of the app. It’s not hard to see how the iOS 6 UI encourages users to download more apps, as well as ones that they may have previously skipped over.